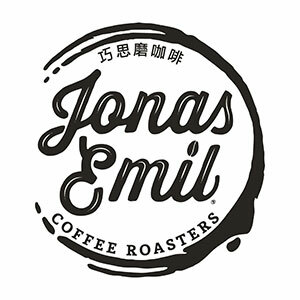 Jonas Emil has been craft-roasting specialty coffee in Shanghai since 2009, 100% imported Arabica beans, in small batches to assure freshness. Enjoy one of our hand-crafted Aeropressed coffee drinks and pick up fresh beans for your home coffee maker. The Hummus House has been in Shanghai since 2017, and has been lead by Marissa since this past June. 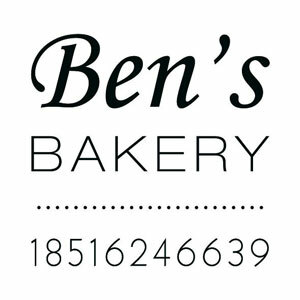 She offers delicious flavors including classic, beetroot, spicy hummus, and many more. She is very excited for you to find your favorite flavor at our market. 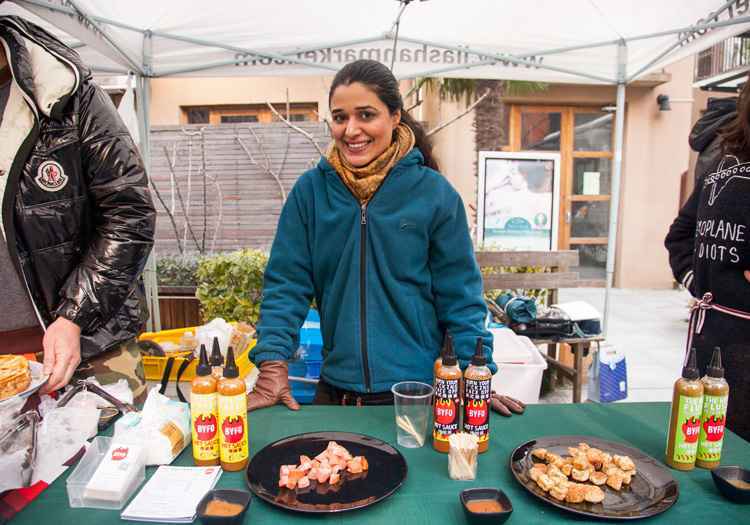 She has become a loyal vendor that sells successfully at every market. Originally from Florida, Marissa fell in love with Shanghai during her study abroad program in 2013. Upon graduation, she obtained a teaching position in Beijing to follow her heart back to China. Later she was able to return to Shanghai with a teaching position, and finally found her way to the Hummus House after her contract finished. 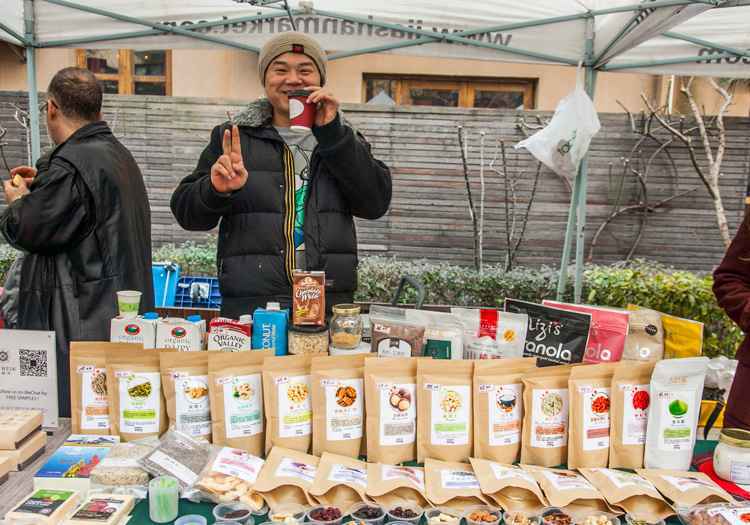 She has lived in China since 2016 and has been a great vendor to have at the Jiashan Saturday Market. 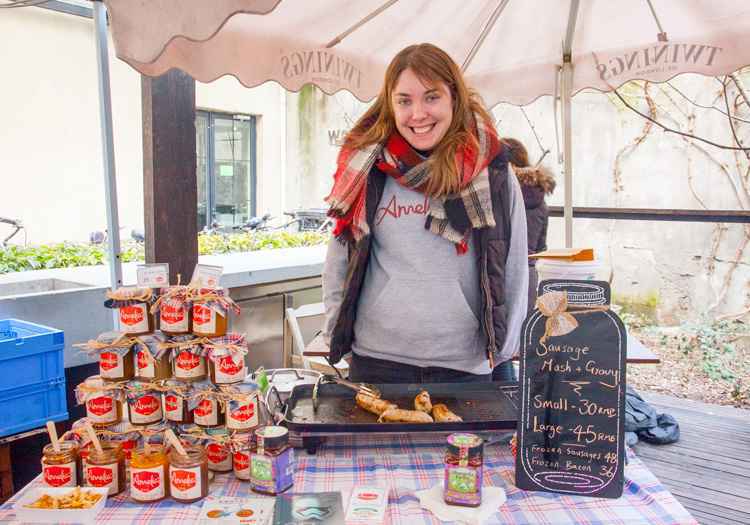 Mantra Bars was founded in 2006 by Marte, a young student/chef who was a strong advocate of wholesome living and healthy eating. 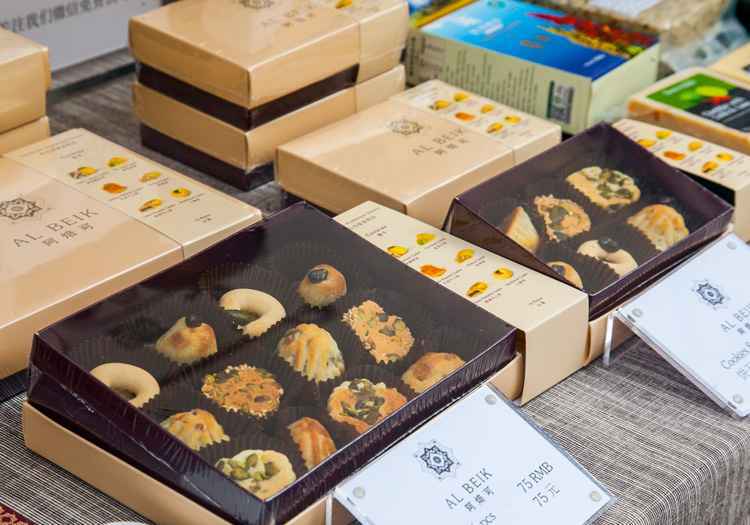 Seeing a hole in the market for healthy snacks in China, Mantra Bars was born. 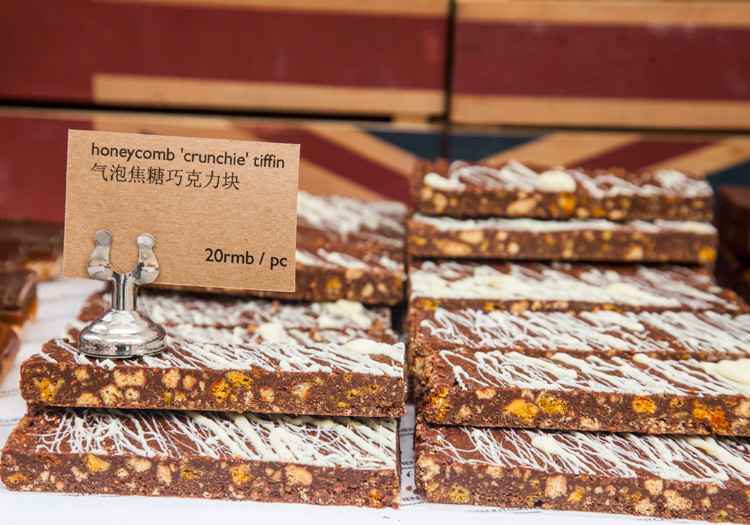 Its current owner, Dana, found Mantra Bars on WeChat in 2016 in her search for healthy living for her family. 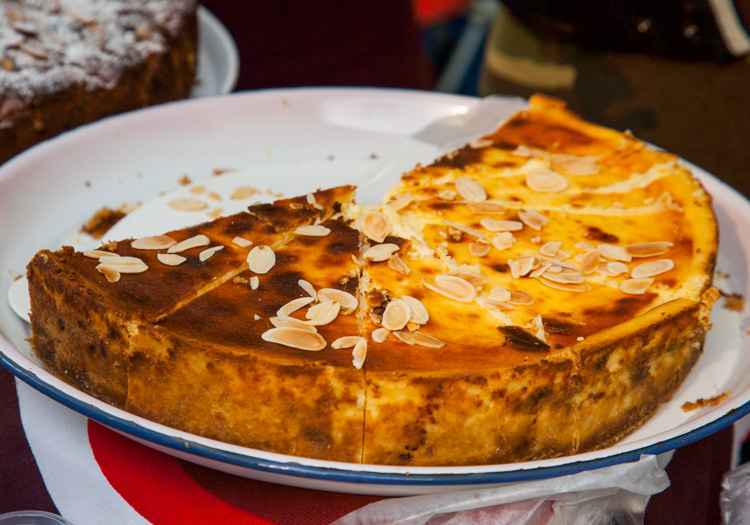 She said it was “love at first bite!” They seemed practical, simple, and transparent in their ingredient composition. She often had the bars delivered to her all the way to Beijing! Last December, Dana took over Mantra Bars full time and took the business to Shanghai in January 2018. The previous owner wanted to pursue another career path, but Dana did not want to lose her favorite snack and the message that came with it. Ever need a chilled drink delivered, like, right NOW? 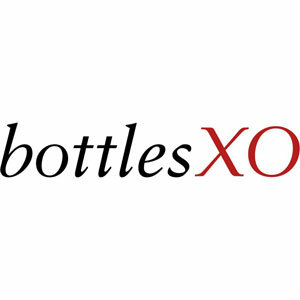 BottlesXO is an app that let’s you order fine European wines and craft beer at reasonable prices. Their smiley drivers deliver chilled, ready to drink bottles to wherever you are, within a maximum of 60 minutes (with an average delivery time of just 28 minutes). There’s no minimum order and no delivery fee either. 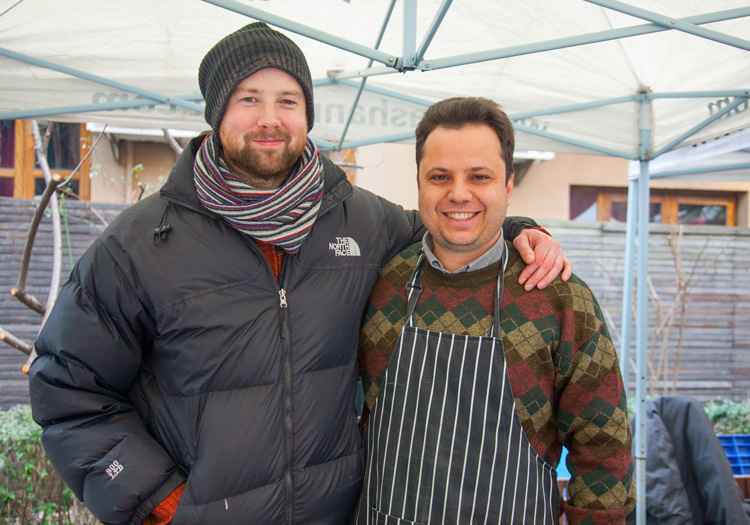 Edward has been making German-style sausages in Shanghai for over ten years. 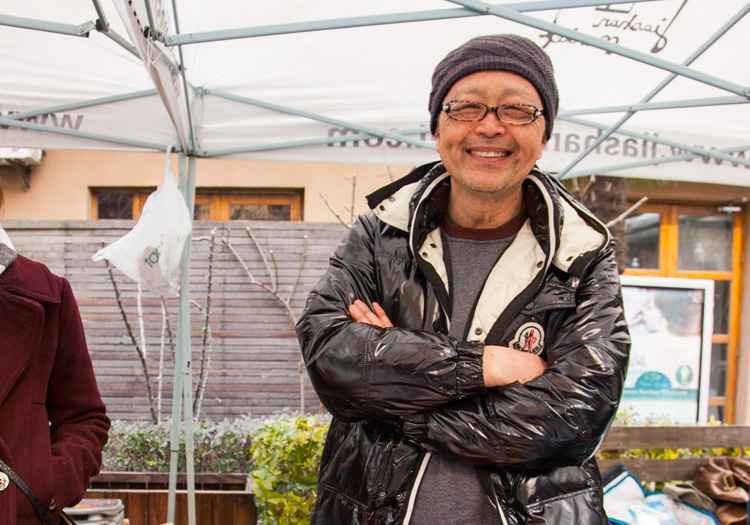 Trained by master German butchers in Tuebingen and Kempton Allgau, as well as visiting masters in Hong Kong and in his shop in Pudong, he hand makes his sausages in the traditional German way. 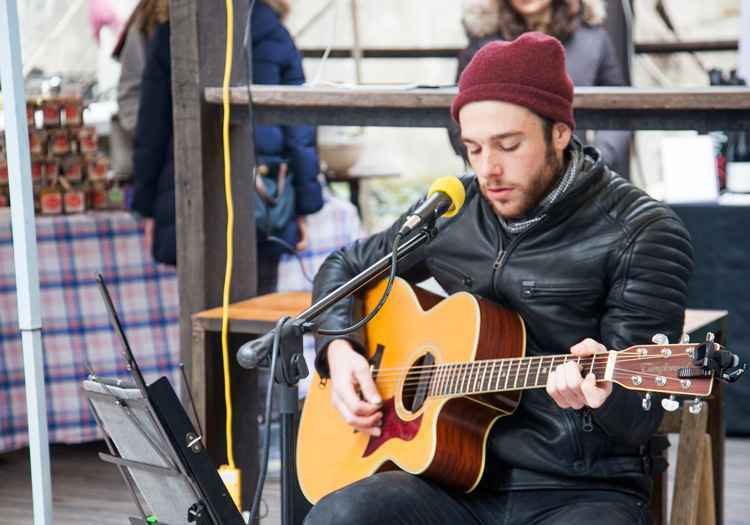 To expand his knowledge and improve his skills he visits Germany at least once every year. 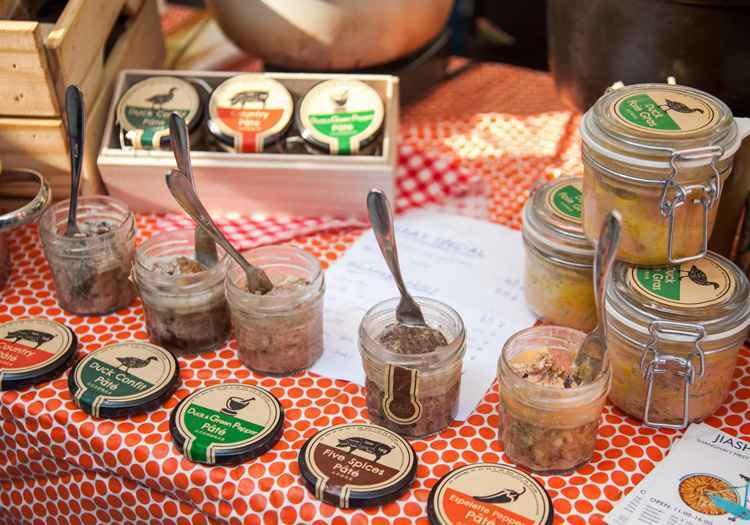 To call a food organic simply means that it’s been produced using environmentally sound methods – methods that emphasize the use of renewable resources, soil conversation, and water conservation to keep a high quality growing environment. Ask Jerry brings an amazing crew of talented bartenders together in one place, eager and ready to create unforgettable experiences. We take care of everything, from the alcohol, to the equipment, even setup and cleaning. Whether you want to throw an intimate home cocktail party or are a business celebrating its 10 year anniversary, we make planning and execution a breeze. All we ask of you, is that you sit back and enjoy. 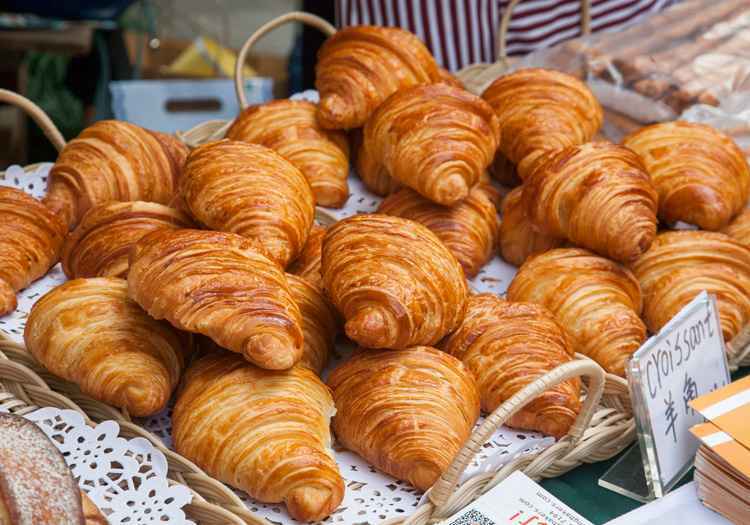 Shanghai Young Bakers is a charity program providing free training in French bakery to marginalised Chinese youth aged 17 to 23, enabling them to find qualified jobs and lead independent lives after graduation. 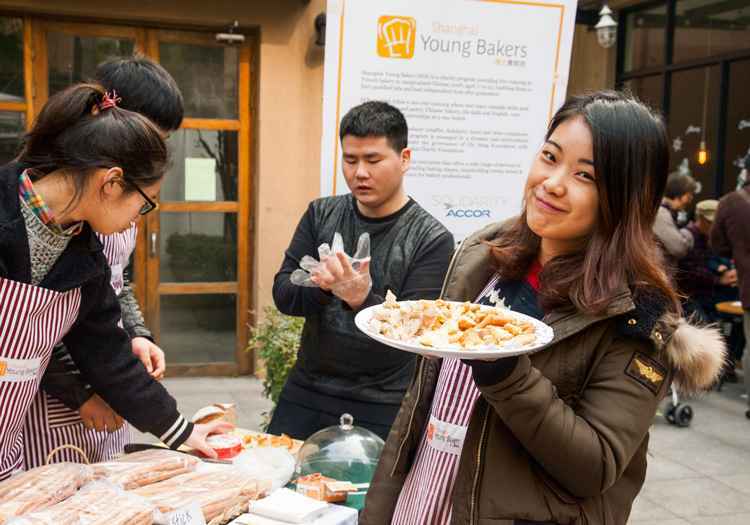 Shanghai Young Bakers empowers disadvantaged young adults who had to drop out of school because of their family situation (parents’ death, sickness, disability or imprisonment) and are excluded from stable employment. Heart to Heart is a special fund of both the Shanghai Charity Foundation and Ren De Foundation. We are a Shanghai based charity which provides corrective surgery for Chinese children from all over China with congenital heart defects (CHD) whose parents are unable to afford the surgery. To date H2H has sponsored over 1,152 children for heart surgery. The surgeries not only saved their lives, but transformed the lives of their families.